The handheld Palm XT antenna turns a basic Mini XT into an advanced system by giving users access in tightly spaced areas and enabling overhead scanning. 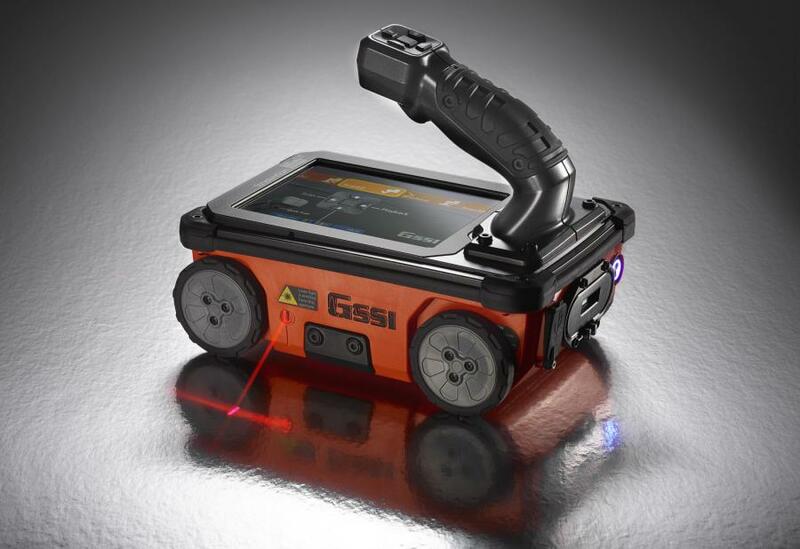 GSSI, a manufacturer of ground penetrating radar (GPR) equipment, will be highlighting its latest GPR technology at the 2019 World of Concrete conference, to be held Jan. 21 to 25, 2019, at the Las Vegas Convention Center, Booth #N1864. 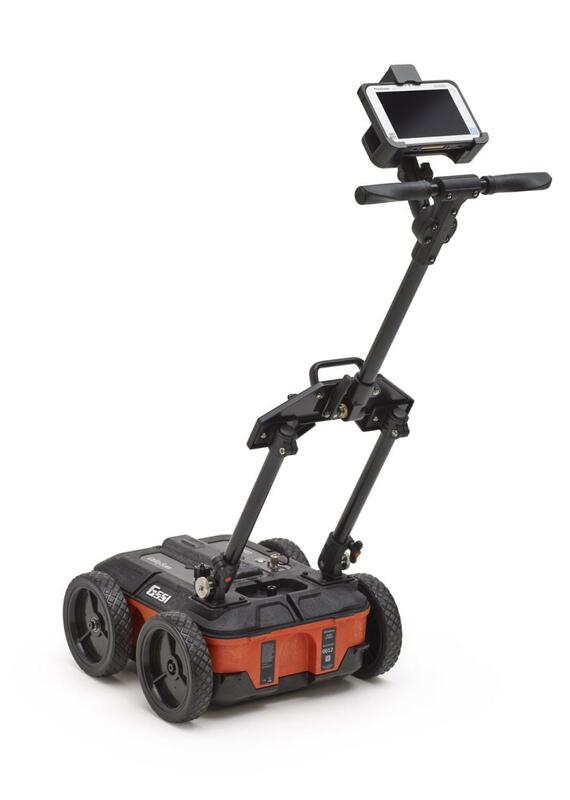 On display will be the StructureScan Mini XT all-in-one concrete inspection GPR system, the Palm XT miniaturized GPR antenna for the StructureScan Mini XT, and the UtilityScan GPR System. Stop by the booth to see the StructureScan Mini XT — the newest generation of GSSI's popular all-in-one concrete inspection GPR system. Rugged, compact, and flexible, Mini XT is ideal for locating rebar, conduits, post-tension cables, and voids. 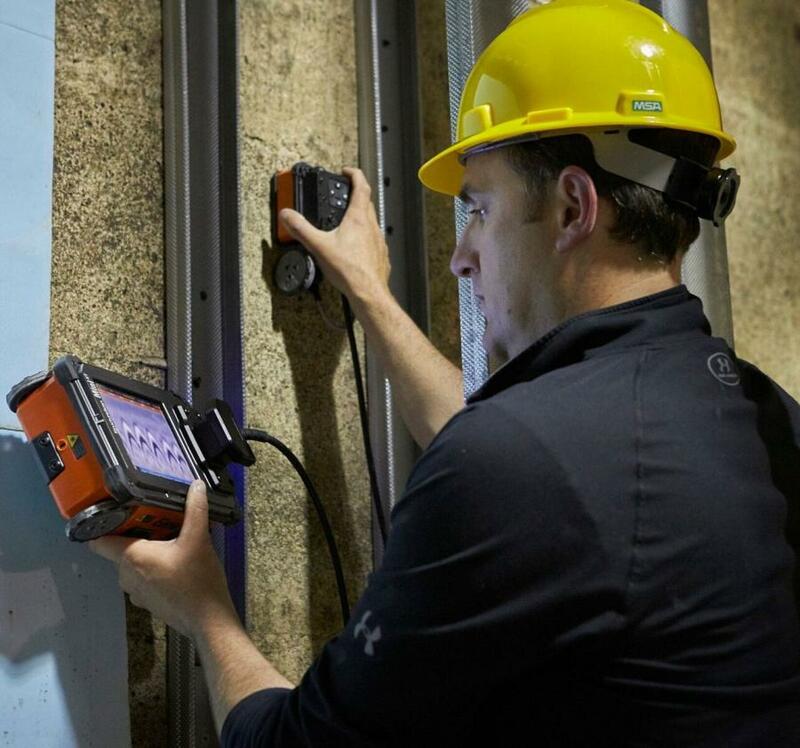 The Mini XT can help identify structural elements, including pan decking and concrete cover, and can also provide real time determination of concrete slab thickness. It features an intuitive touchscreen interface and six-button control options. Visitors to the booth also can see the Palm XT Antenna, a miniaturized GPR antenna designed to greatly enhance the capabilities of the StructureScan Mini XT. The handheld Palm XT antenna turns a basic Mini XT into an advanced system by giving users access in tightly spaced areas and enabling overhead scanning. Also, on display is the UtilityScan GPR system, a compact unit that makes it extremely portable and easy to maneuver in tight survey areas. This model sets a new standard in performance and price. UtilityScan features a robust new wireless antenna that can handle required data rates and is built to withstand challenging field conditions. The electrical design uses GSSI's HyperStacking technology, which has proven to increase depth penetration in challenging soils, while also providing high near surface data resolution, according to the manufacturer. The unit also has a backup Ethernet connection if Wi-Fi is not desired or allowed on a particular job site or facility. The UtilityScan can also be equipped with the LineTrac accessory, which helps locate specific power sources situated underground, including AC power and induced RF energy present in conduits. Geophysical Survey Systems Inc. is a leader in the development, manufacture and sale of ground penetrating radar (GPR) equipment, primarily for the concrete inspection, utility mapping and locating, road and bridge deck evaluation, geophysics, and archaeology markets.